Experience the Top Dumpster Rental Company in the Revere Area! Looking to Rent a Dumpster in Revere MA? 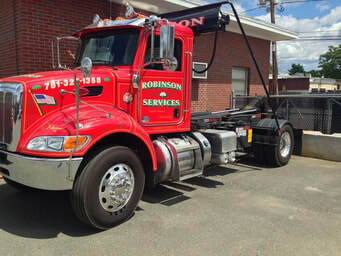 ​Why Revere MA Chooses Robinson’s Dumpsters?